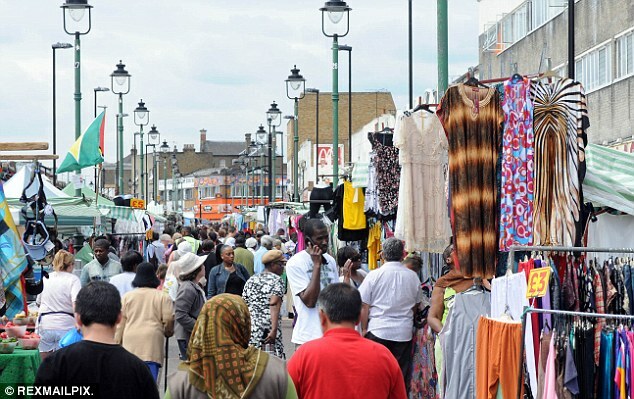 Sam Berkson is a local poet who has been commissioned to write a series of poems about the iconic Ridley Road Market. The poems will be performed, with a live band and collection of photographs by Lorenzo Vitturi which are being displayed at the Fish Bar – for more details – fishbar.ph/. A book of Sam’s poem is availible to buy at the gallery.